Thank you for supporting our past campaigns aimed at the Rick Hansen Foundation (RHF) and Rick Hansen Institute (RHI). The aim of these campaigns was to encourage RHF/RHI to spend more time and money on a cure for chronic spinal cord injury. The campaigns that you participated in had a huge impact. RHF/RHI agreed to dialogue and we started preparing for face to face talks with them. Unfortunately, senior leaders from both organisations refused to attend the proposed talks and their communications representatives repeatedly postponed the talks, eventually withdrawing altogether. Instead of getting dialogue, which we campaigned so hard for, we received a 13 page document. 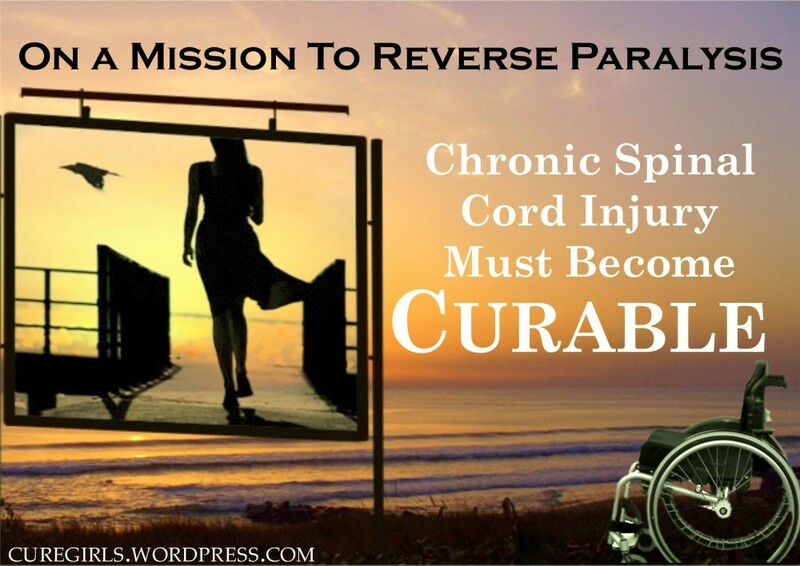 The document contained no plan to cure chronic spinal cord injury. Click for a copy of the full document and our three page summary. We have been brushed off and so have decided to take the campaign to the next level. 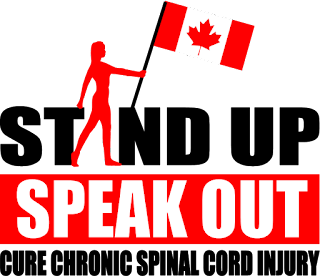 We are now appealing to Canadians to participate in our campaign to the Federal Government. RHF/RHI receive a majority of their funding from the Federal Government and if they won’t respond to us, it’s time to deal directly with their funders. We are demanding that federal money be set aside particularly for chronic cure. Supporters from all over the world can and will sign a petition, but it's really important for Canadians to be the ground troops for cure. This is Canadian tax-payer money at stake! You will be provided with full background information and a list of talking points for the press and MPs. You will have access to a network of global cure-activists who will be on hand to support and guide you through this exciting process. Stand up for a cure for chronic spinal cord injury so that one day, everyone can stand. Please leave your name and contact details by clicking here for more information or to join the Canadians Cure Chronic SCI. Very glad that RHF/RFI is not wasting time trying to mollify a few folks in Japan and Italy. I've written to them to let them know I support the role and priorities they've chosen. But last year over 700 people including many Canadians wrote to RHF saying that they want answers. I guess these people are all dupes and controlled by the few folks in Japan and Italy. 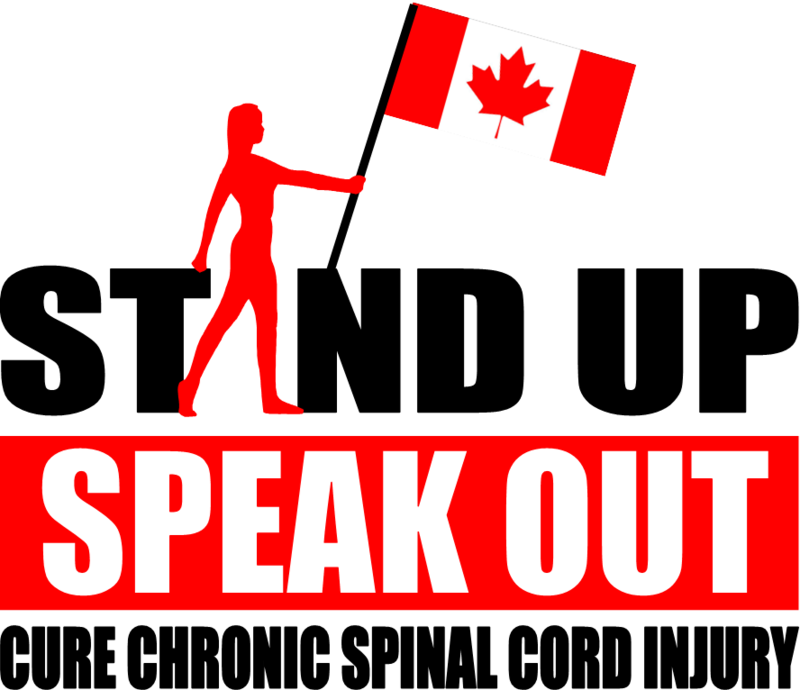 how about the Canadians that are raising their hands to participate in this campaign? I guess they're also dupes. About their priorities, they say that cure IS one of their priorities, but when we ask them exactly what they've done, and more importantly, how much they've spent, they can't give clear answers. I wonder if it's not you who has been duped? You were the one that got mollified by them 6 months after you wrote this post. Here's the facts. What a sad stance the first poster takes. RHF/RHI takes millions from the government and private donations and tells people they are working on a "cure". They do no such thing! Why support a half million dollar annual income for Rick and all of his other players on their massive payroll? I don't care what country you're from...if you're interested in a CURE, then you shouldn't be donating to Rick without solid answers. If your priority is awareness and salmon fishing, then by all means give him your money. The people that become paralyzed in Canada every year would be shocked to hear that RHF/RHI are not working on a cure. It's not important if person is in Canada or in USA, Italy or Japan. All people living with spinal cord injury and their families suffer under the same flag and we all have right to demand more action and urgency from institutions or individuals who suppose to help us!! Ones who are insisting on connections & communication & dialogue and exposure of all work in the field of search for SCI Cures should be helped by others, not labeled as tantrum, crazy foreigners. 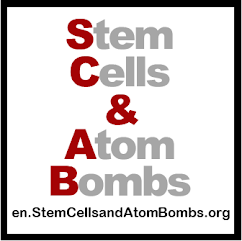 I believe if all that have programs or working toward SCI Cure open their door and welcome collaboration instead of thinking about profit, we would have much bigger chances to stand again soon!